How did the Cockroach Get its Name and Where does the Word Cockroach Come From? 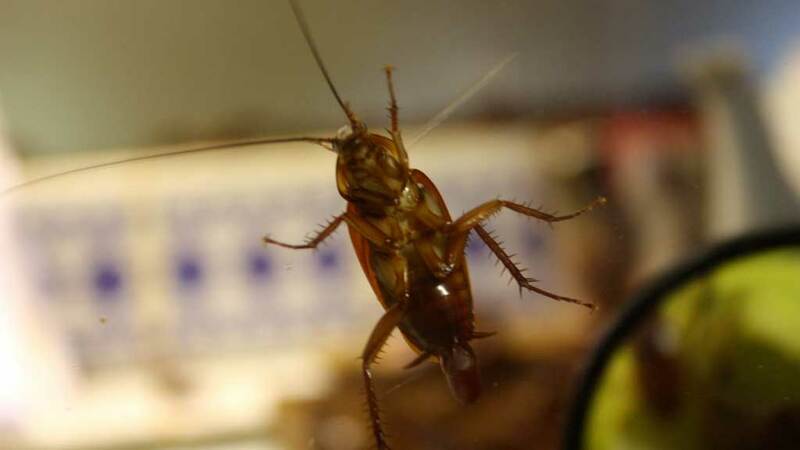 The Spanish name, however, is cucaracha, which the English, with usual disregard for foreign languages, converted to cockroach. How did the fiddler crab get its name and Where did the name fiddler crab come from?